An incredible journey awaits you once you set foot in this factory. 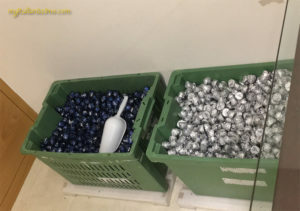 A behind the scenes tour into the world of chocolate making! 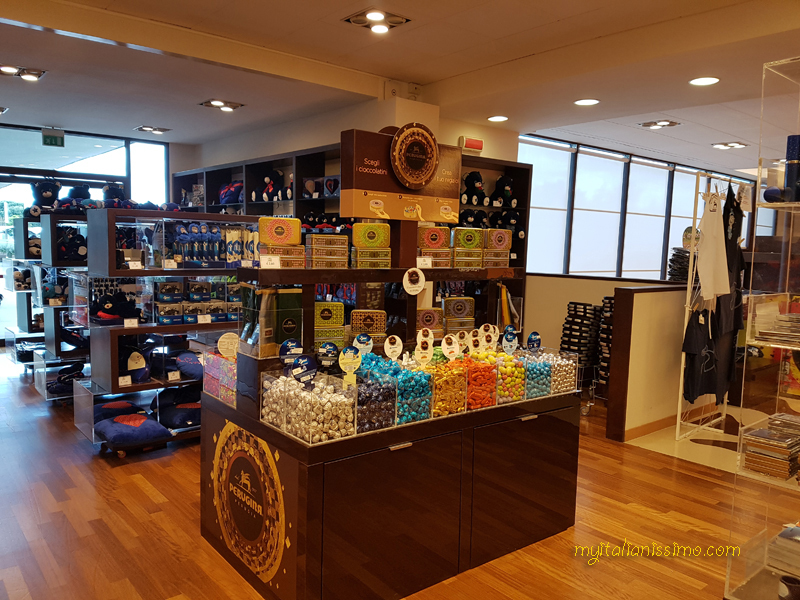 You will learn about the history of the brand, as well as the aspects of top-quality chocolate production – this place has been home to the famous Baci (Kisses) wrapped in multilingual love notes, and then come the finest truffle and praline fillings, chocolate bars and so much more. 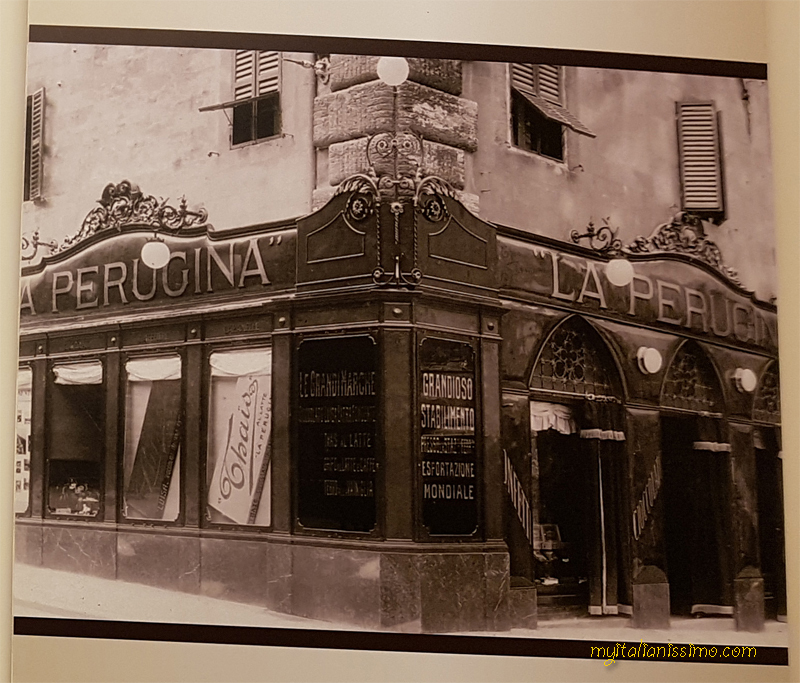 Since Perugina launched its first store in 1919, it has grown into an internationally known brand, which has conquered our hearts, one bacio at a time. 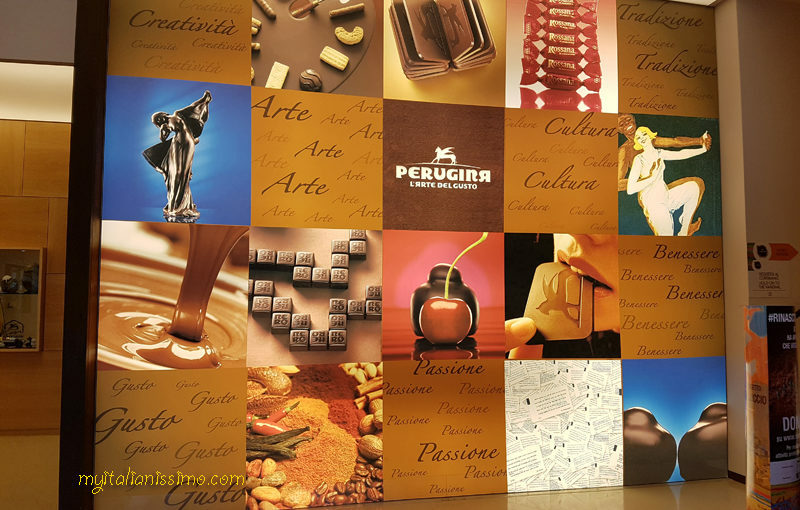 This is also a story of the lady behind it all, Mrs. Luisa Spagnoli, who realized her ambitions of creating not only a brand of women’s fashion clothing, but also a small chocolate making enterprise in the centre of Perugia. 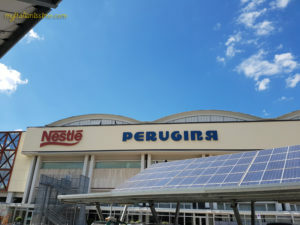 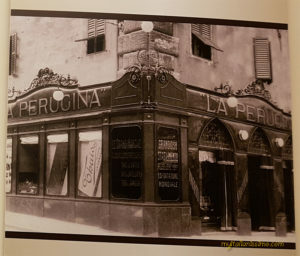 The past comes to life thanks to a selection of photographs and objects that recreate the history of Perugina from its humble origins in 1907 to the present day. 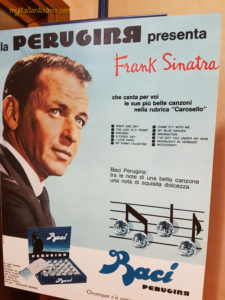 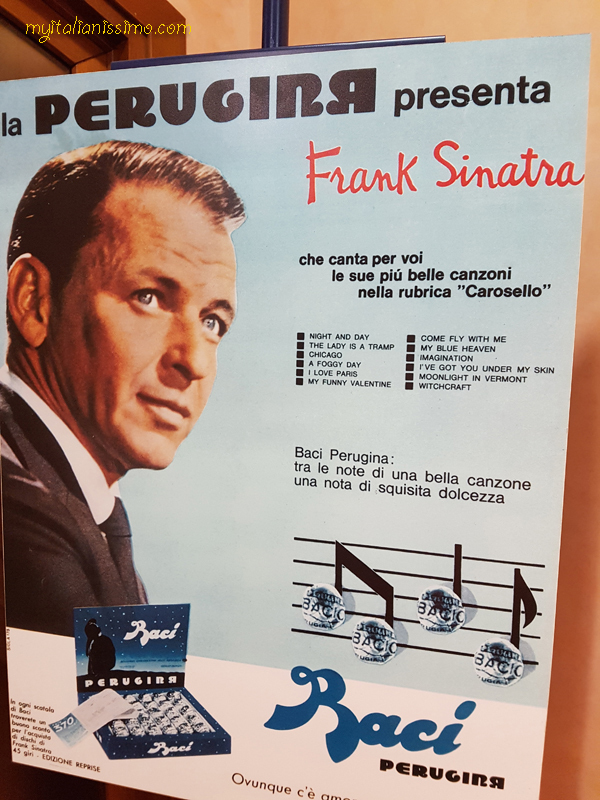 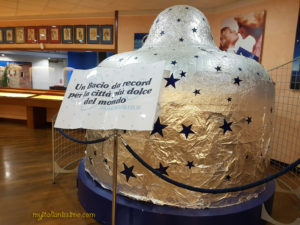 The record-breaking bacio (Bacione) by Perugina. 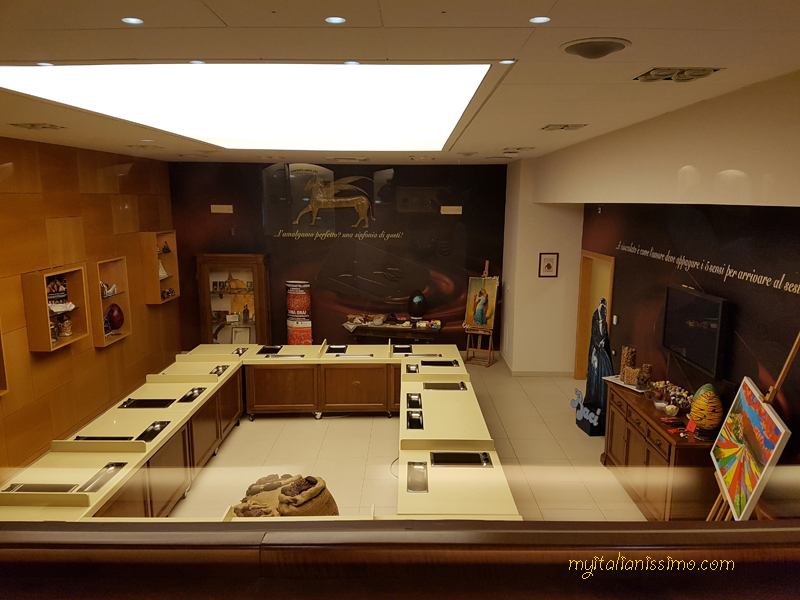 In a relaxed atmosphere of the chocolate atelier you can create your very own chocolates under the expert guidance of maître chocolatiers, or practice the art of chocolate making by visiting chocolate workshops. Easter creations during Easter time. Our knowledgeable guide Luigi made the tour a very unique experience. 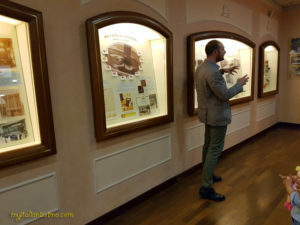 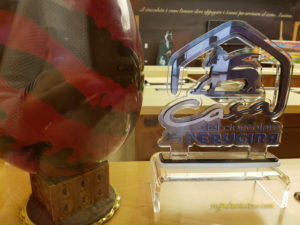 He gave us an interesting insight on the company’s history. 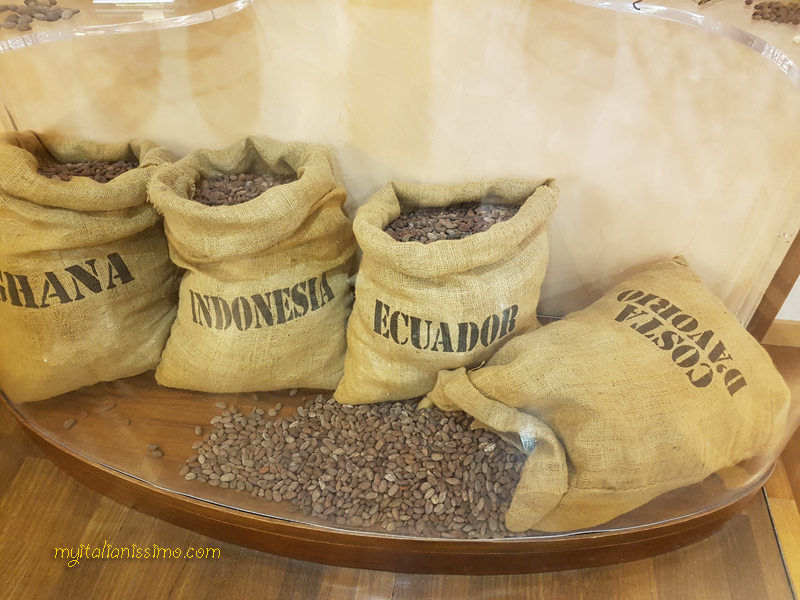 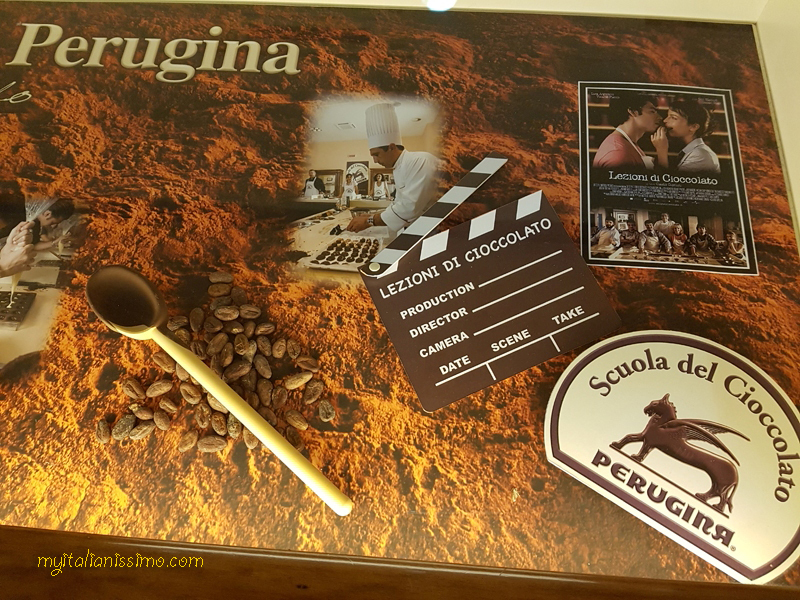 An introduction video was followed by a wonderful visit of the factory, an explanation as to the origins of the coco bean and how chocolate is made, and of course, tasting the entire range of Perugina chocolates! 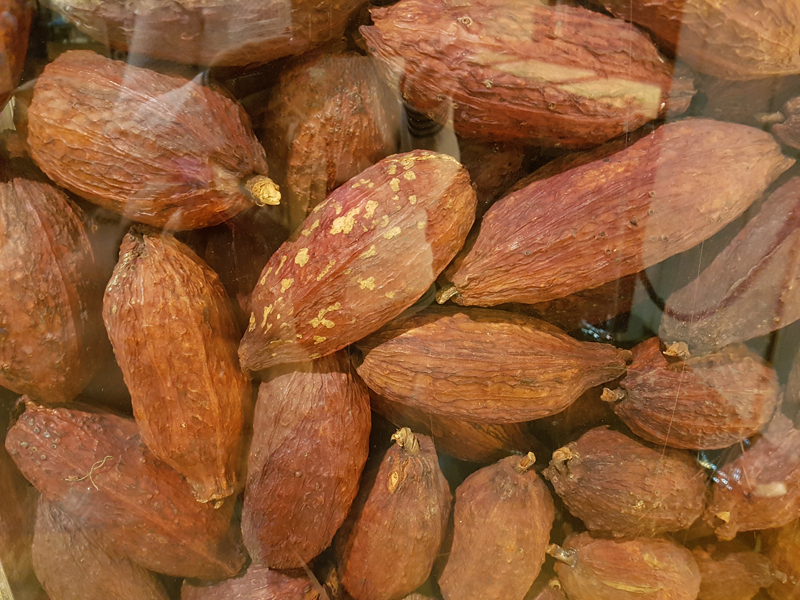 Cocoa pods, which host 30/40 cocoa beans each, cushioned in a soft white pulp. 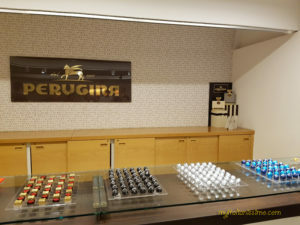 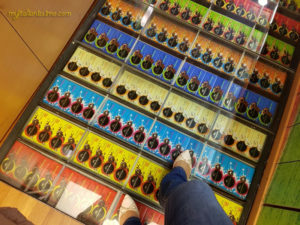 They also have a shop for you to go mad in – a wide selection of chocolate gifts to take home at the end of the tour. 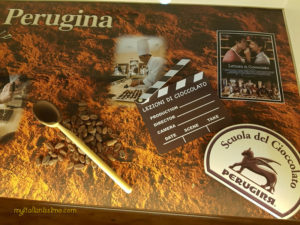 Visit this site for more info, reservations, and an unforgettable experience at Casa del Cioccolato Perugina.